We’re a film appreciation and discussion podcast covering titles from a wide range of genres, topics and periods. We began the show in 2010 and have been going strong ever since, though our at times sporadic schedule has earned us the nickname “the Terrence Malick of podcasts”… which, naturally, we consider a compliment. We cover both mainstream and genre cinema, and have also been known, on occasions, to swap the big screen for the small and feature discussions of notable TV shows. Whatever the subject, however, we aim to go beyond the surface, choosing the films we’re truly passionate about and always promoting our firm belief that “movies matter”. Creator and co-host of the MOVIE MATTERS podcast. 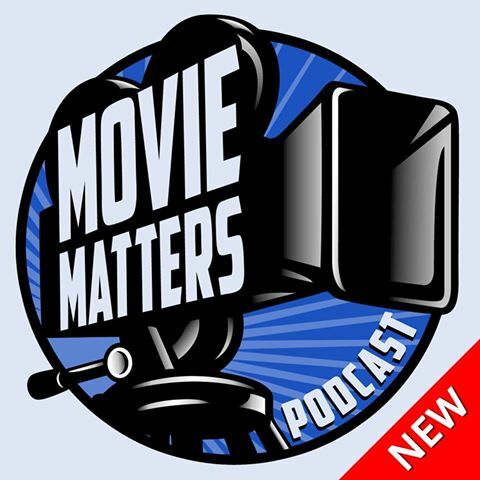 We discuss films new or old, the mainstream as well as the more obscure and always with an appreciation that 'movies matter!' Give us a listen, subscribe on iTunes and get in touch - [email protected] - to be part of the film debate.